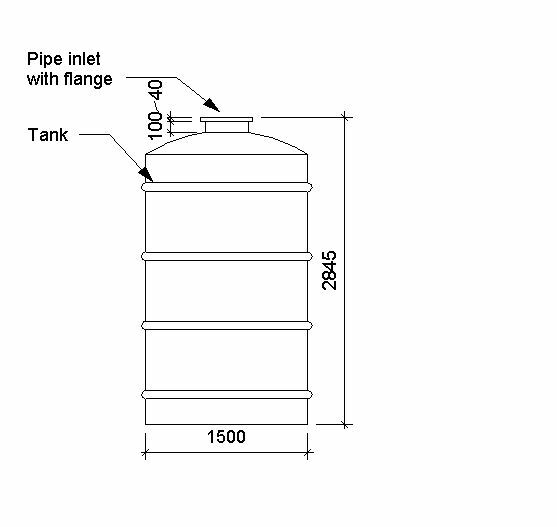 Glass fused steel tanks are described by characteristics such as durability, location of equipment and tank contents. 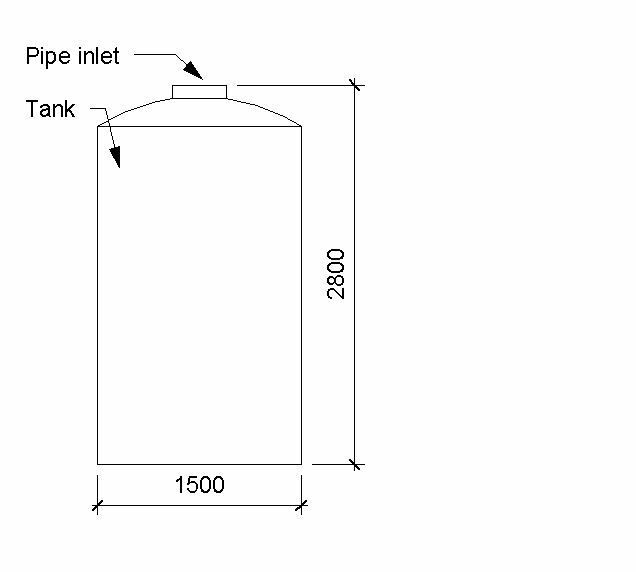 Complete this electronic spreadsheet to ensure that your Glass fused steel tanks product information meets the requirements of Level 2 BIM. This is important as it will enable your customers to select, specify and use your products within the BIM environment. Once you have completed this template you can host it on your own website or distribute it to your customers. Please note that we do not host completed product data templates within the BIM Toolkit. 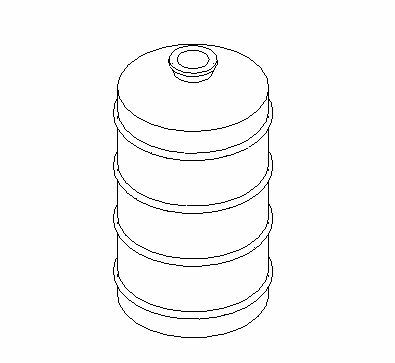 The above illustrations are for Plastics tanks from the NBS section Bulk storage tanks. This is indicative of the LOD requirements for Glass fused steel tanks. Manufacturer The Manufacturer of the Glass fused steel tanks. Standard The Standard of the Glass fused steel tanks. 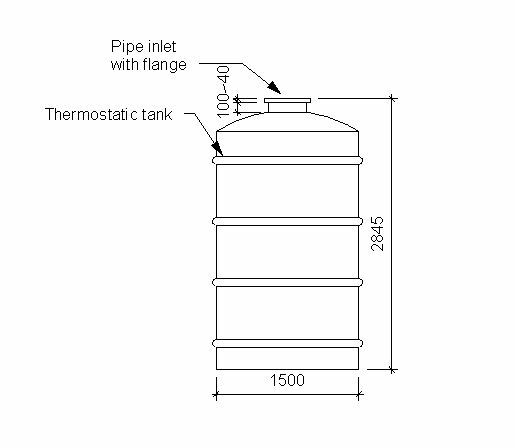 Durability The Durability of the Glass fused steel tanks. Location of equipment The Location of equipment of the Glass fused steel tanks. Tank contents The Tank contents of the Glass fused steel tanks. Process volume The Process volume of the Glass fused steel tanks. Working depth The Working depth of the Glass fused steel tanks. Dimensions The Dimensions of the Glass fused steel tanks. 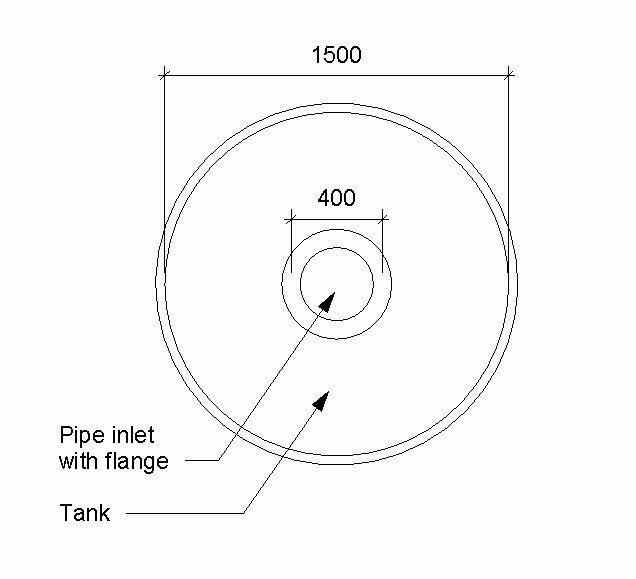 Dimensions - Diameter The Dimensions - Diameter of the Glass fused steel tanks. Dimensions - Plan dimensions The Dimensions - Plan dimensions of the Glass fused steel tanks. Freeboard The Freeboard of the Glass fused steel tanks. Dead space at bottom of tank The Dead space at bottom of tank of the Glass fused steel tanks. Ancillary materials The Ancillary materials of the Glass fused steel tanks. Loading conditions The Loading conditions of the Glass fused steel tanks. Roof material The Roof material of the Glass fused steel tanks. In flow rate The In flow rate of the Glass fused steel tanks. Out flow rate The Out flow rate of the Glass fused steel tanks. Odour control air extract rate The Odour control air extract rate of the Glass fused steel tanks. Connections The Connections of the Glass fused steel tanks. 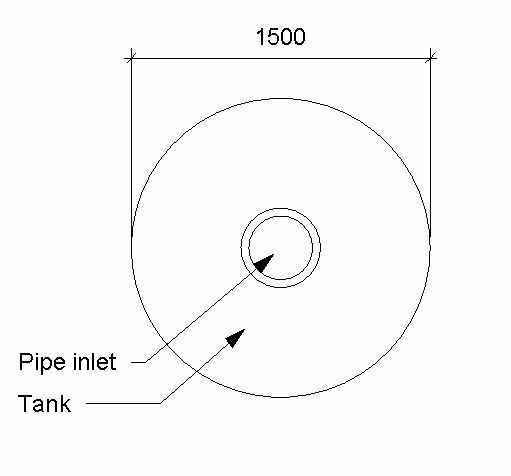 Access The Access of the Glass fused steel tanks. Access - Manway The Access - Manway of the Glass fused steel tanks. Access - Inspection hatch/cover The Access - Inspection hatch/cover of the Glass fused steel tanks. Access - Ladder The Access - Ladder of the Glass fused steel tanks. Surface finish The Surface finish of the Glass fused steel tanks. 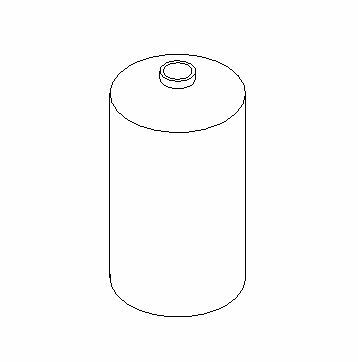 Surface finish - Internal The Surface finish - Internal of the Glass fused steel tanks. 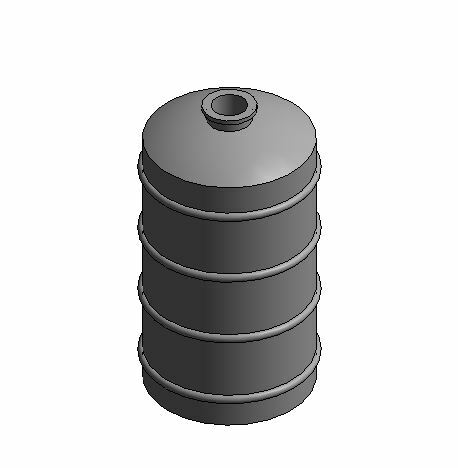 Surface finish - External The Surface finish - External of the Glass fused steel tanks. Panel joint sealant The Panel joint sealant of the Glass fused steel tanks. Tank foundation The Tank foundation of the Glass fused steel tanks. Accessories The Accessories of the Glass fused steel tanks.